Running short on time? 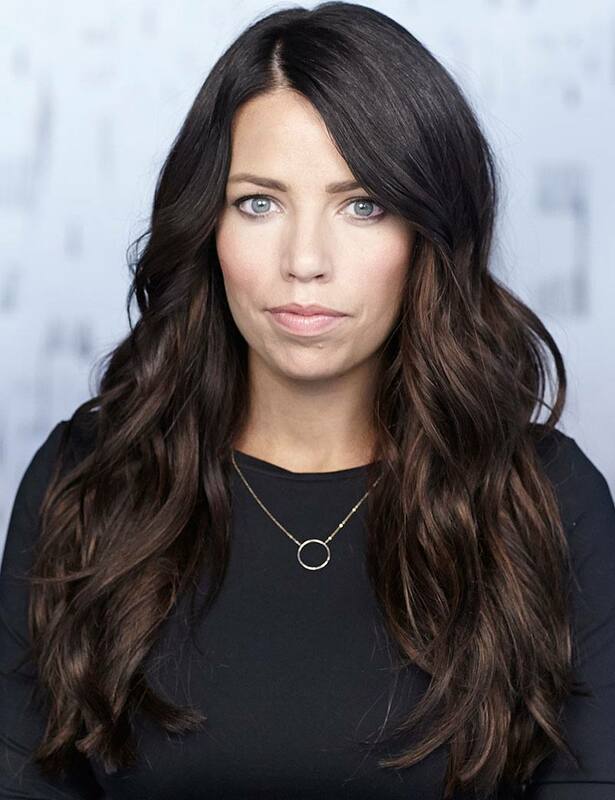 Get pretty loose Flat Iron Waves with this hairstyle for medium length hair or long length hair. 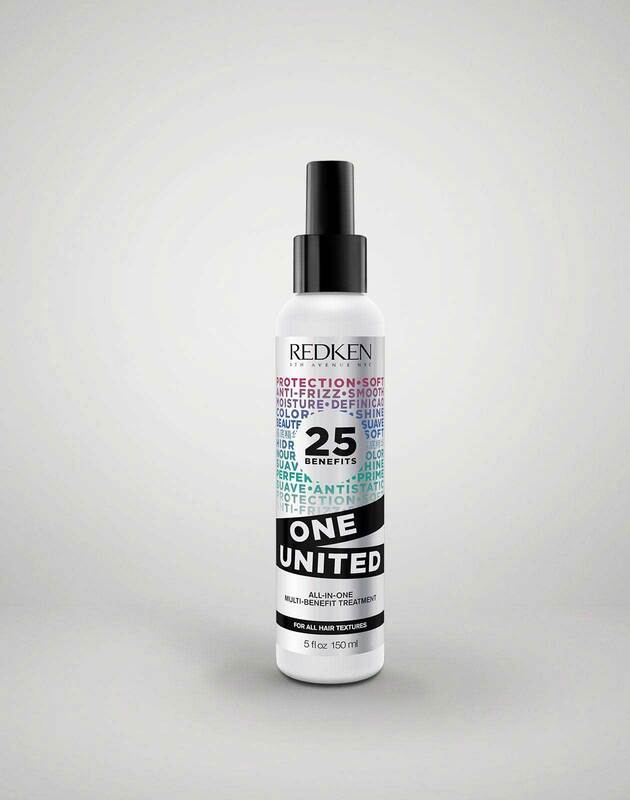 Take One United multi benefit spray and mist on damp hair. Section hair into four even sections. Braid each section, loose up top, and secure with hair tie. Use flatiron and run over each braid, clamping from top to bottom. 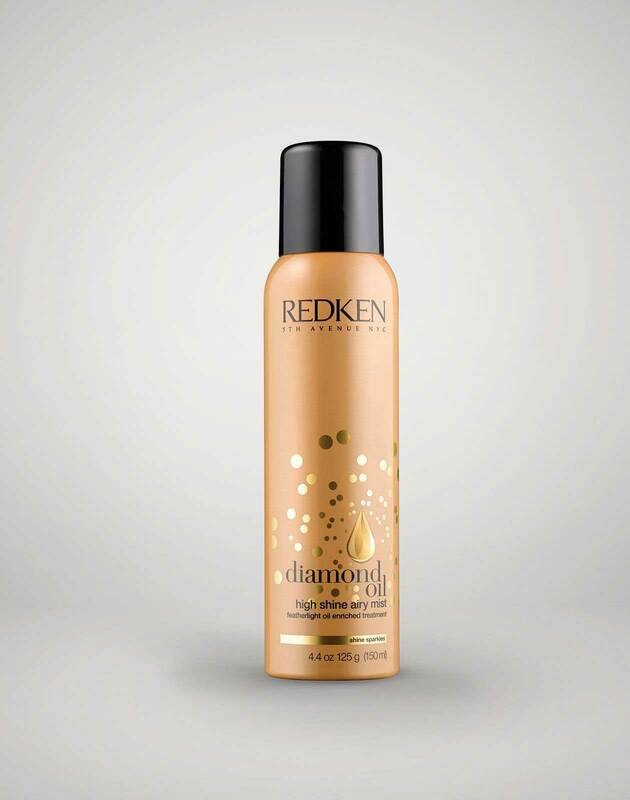 Take Diamond Oil High Shine Airy Mist and spray over each braid. Undo each braid and separate with fingers. 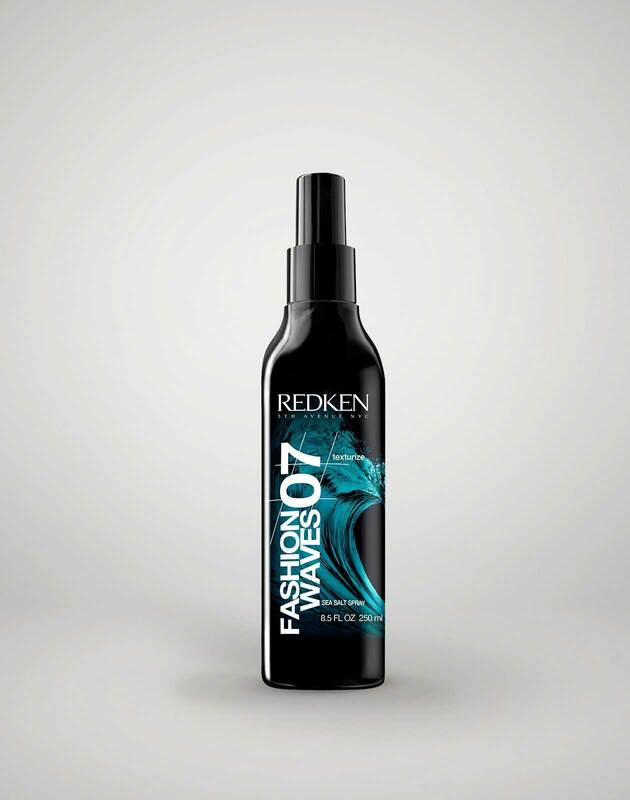 Use fashion waves 07 and spray liberally over all.